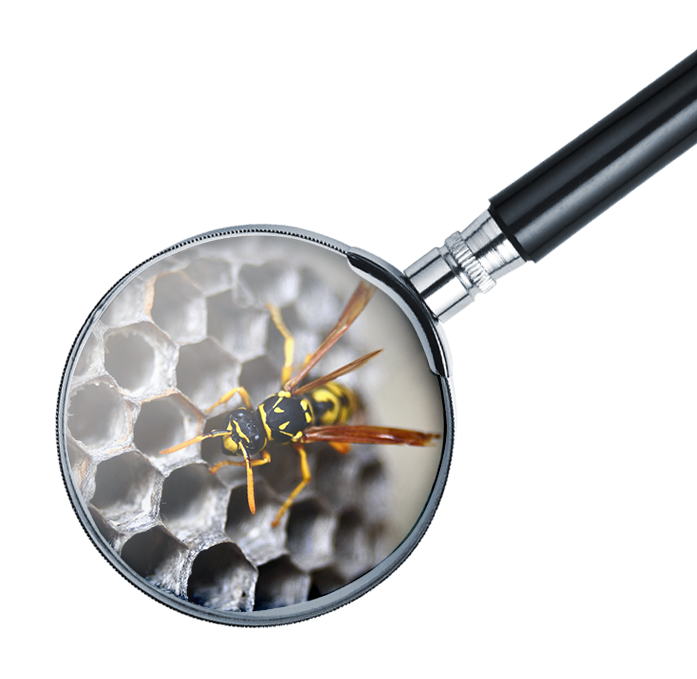 It can be a tall task when you’re trying to cut through the advertising white noise and find a pest control company that is truly right for you and your pest management needs. You don’t, however, have to spend hours of time sifting through online reviews to find the most reputable, respected and effective company anymore. That’s because PestOne is happy to share our industry knowledge with you to keep your home safe from pests. PestOne is an association of pest control companies in the US that are driven by quality and aim to provide the highest customer satisfaction. Because of our esteemed members, our scope of expertise spans a large area giving us the ability to provide the recommendations you need to make an informed consumer-based decision. Since the areas our members serve deal with diverse pest problems, our list includes pest management and extermination companies that are capable of handling a number of problems, including general pest control, termite control, moisture control, wildlife removal and more. In addition, being a PestOne member offers professionals a number of benefits, including networking and training, if you’re looking to take your US pest control business to the next level. Learn more about what it means to partner with PestOne today! PestOne is here to help you select one of our thoroughly evaluated members to eliminate mosquitoes, ants, termites, bed bugs or any other pests that may be threatening your home. To find a PestOne member near you, visit our members page, or fill out the form on our contact page to request more information about joining our industry experts.